For Groff’s fans, “Florida” is a handy place to read or revisit her recent short pieces. Many of the main characters in these stories are in search of stability, a personal sense of peace, but maybe not love. “Florida” (Riverhead Books), by Lauren Groff. Several were published in The New Yorker magazine and several were picked to be among “The Best American Short Stories” or a similar yearly anthology. 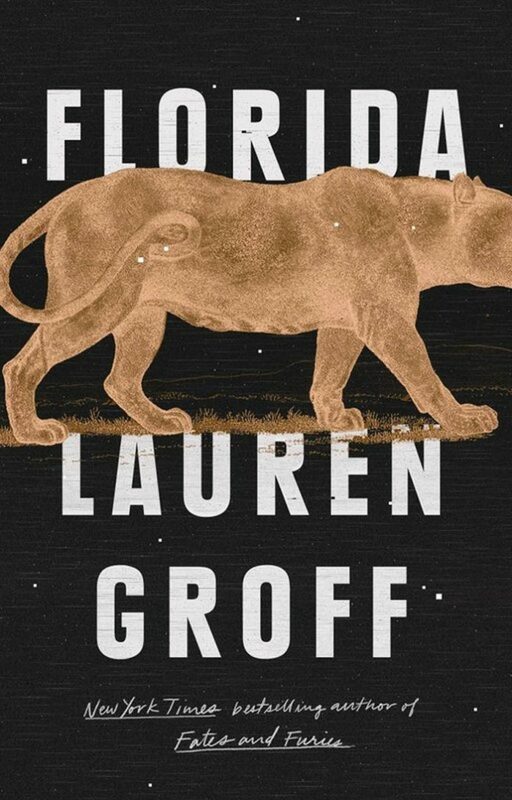 For Groff’s fans, “Florida” is a handy place to read or revisit her recent short pieces. For those unfamiliar with her work, the collection can be a not-so-smooth introduction. Often edgy, troubling or painfully grim, the stories are not sunny welcomes to a state of endless beaches and blue skies. But Groff, whose pages are filled with potent, original prose, is a gifted guide to a strikingly vivid Florida of the mind. In a few of the stories, Florida is only tangentially related to the characters or events, but in others it is elemental: storms, swamps, scrub forests and run-down camps form eerie backdrops as vestiges of Old Florida give way to New Florida’s modern angst. Many of the main characters in these stories are in search of stability, a personal sense of peace, but maybe not love. Most are women, although one is a man raised in a “Cracker-style house at the edge of a swamp,” and two are young sisters fighting starvation on an island. There is real fear in the sisters’ story, “Dogs Go Wolf,” as there is for a young boy in “For the God of Love, for the Love of God,” a superbly turned tale touching on class and deception. She is on a journey into a land of deepening perils, mental and physical. Groff, a highly regarded writer who was a National Book Award finalist for her 2015 novel, “Fates and Furies,” makes this story, like most others in her new collection, an extraordinary trip for the reader.